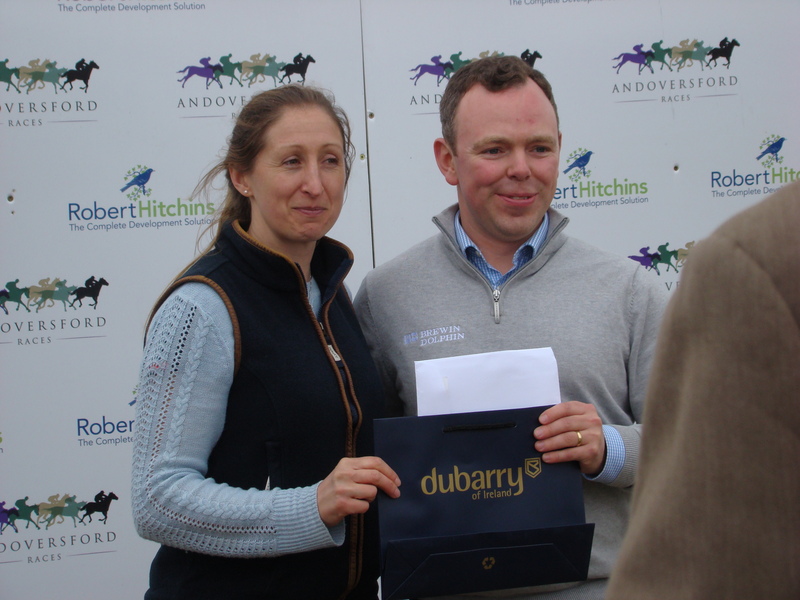 What a great day we enjoyed at this year's Andoversford Races, one of the most established fixtures in the Gloucestershire sporting calendar, and among the fastest growing and most valuable Pointing fixtures in the calendar. 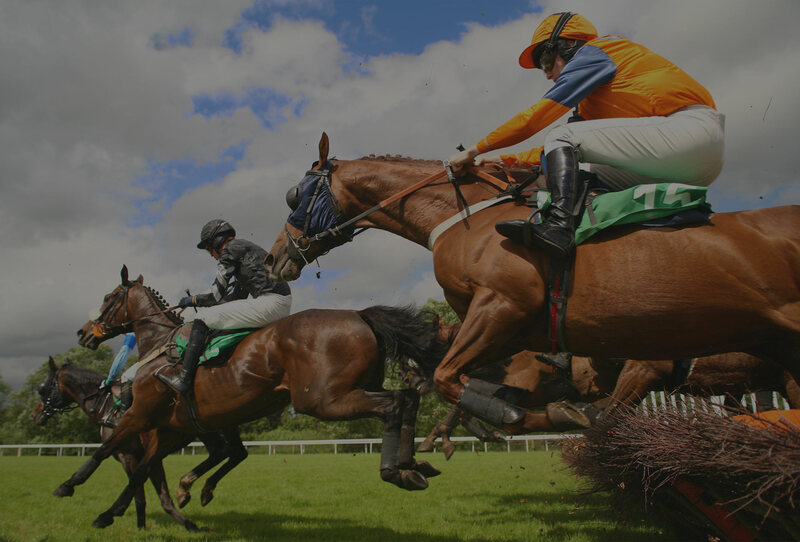 Some of the country’s best steeplechasers have been seen at Andoversford, and we’re situated right in the middle of racing country, equidistant from the large training yards of Jonjo O’Neill, Kim Bailey, Fergal O'Brien, Nigel Twiston-Davies and Tom George. 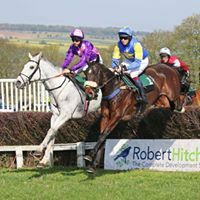 A packed programme of entertainment was cued up for the day, built around the the Robert Hitchins Group Andoversford Grand Annual, a classic piece of racing heritage, first held at Andoversford in 1834. 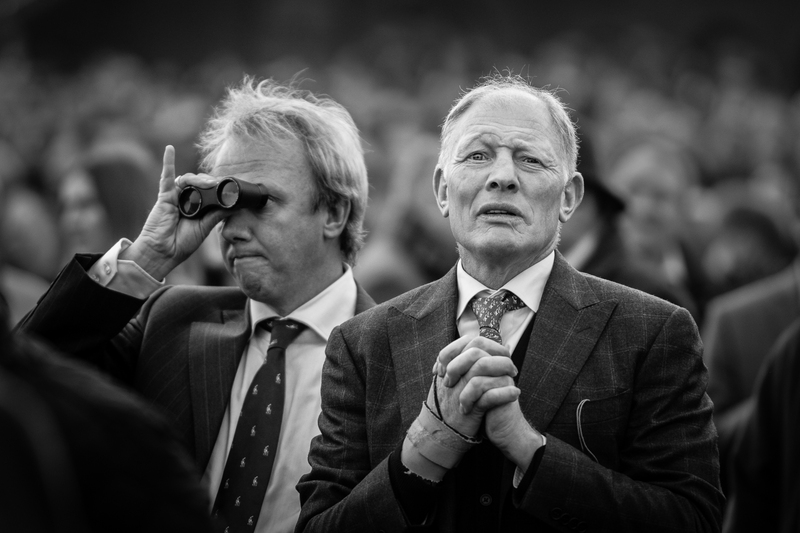 The racing offers the most valuable programme for Pointing fans in the Spring season, with over £4,000 on offer across 6 races. However, the entertainment is not limited to Thoroughbreds nor to Steeplechasing! 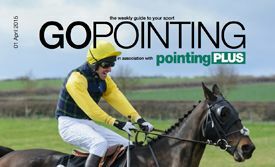 Our Lamb National, a woolly interpretation of the previous day's Aintree classic, pony racing to get an early sight of the next AP McCoy, and dog agility classes offered plenty to see and do all day. The entertainment started at 1030 and carried on all day until we flopped, exhausted, after the last race at 5pm! For those that enjoy the broader scenic appeal of the Cotswolds, our new Photography exhibition have a wide range of images of the area and its events. The Village Eatery had a range of offerings to suit all tastes for al fresco snacks, whilst the Sunday lunch restaurant provided by the Seven Tuns, Chedworth, secured an easy win for a comfortable table for the day. Racing at Andoversford is about much more than just one race. 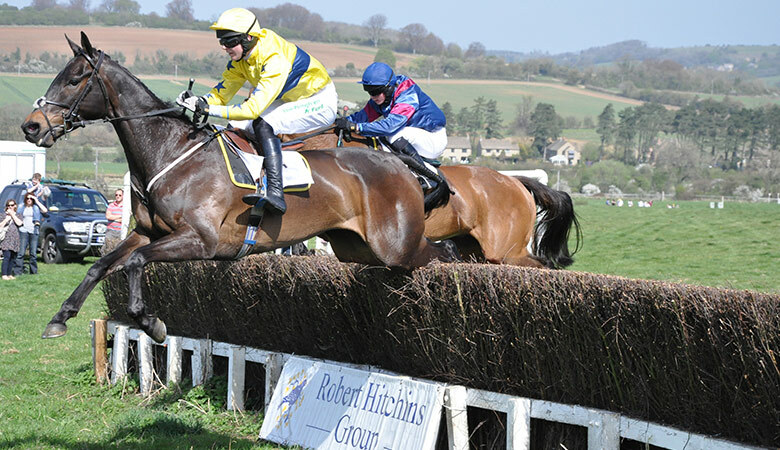 It's a full-blooded celebration of the best of steeplechasing and country life, in a wonderful rural setting less than 6 miles away from the cultural and sporting hub of our county. 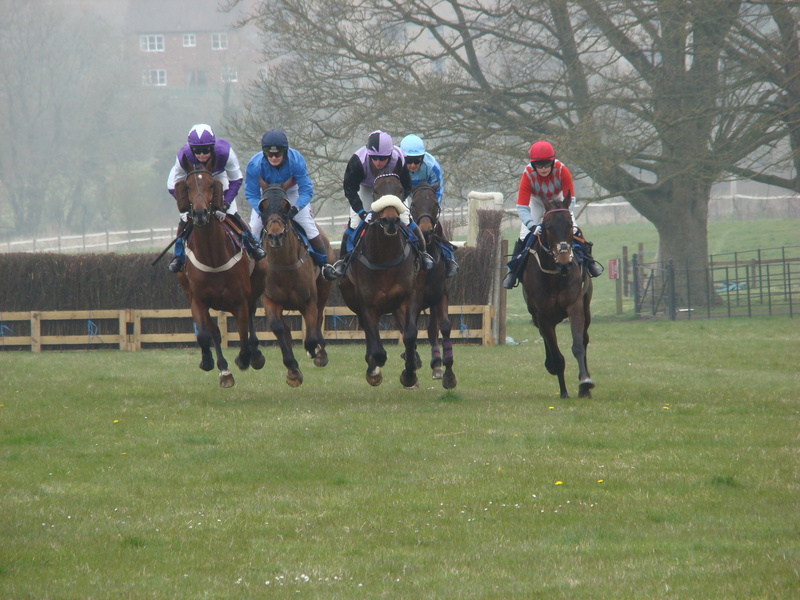 Come racing at Andoversford, and you can expect to see competitive and entertaining racing, rub shoulders with friends, the rich & famous, and horsemen from all over the West Country, and enjoy a quintessentially British afternoon’s entertainment. We'll be back next year with even grander plans and this web site will be refreshed after the close of the season. Meantime, if this is an event for you, enjoy our web site and read on!